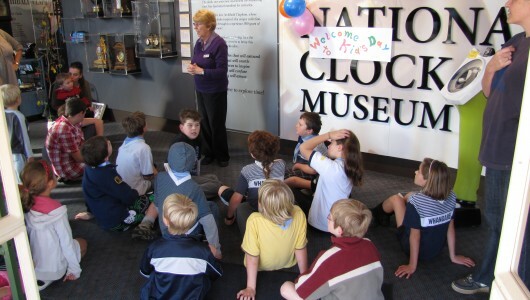 There are learning opportunities for primary, intermediate and secondary schools at Claphams Clock Museum in Whangarei. Learn about the history of timekeeping through the ages, or uncover the unique history of our collection of clocks and timepieces themselves. Explore the many ways in which different cultures throughout the world measure time. 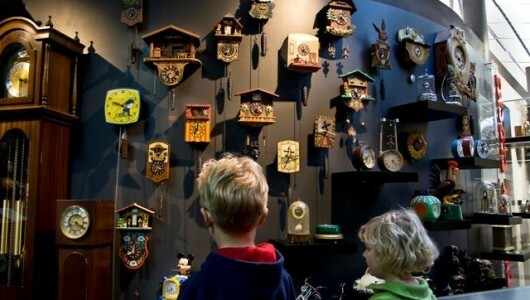 Perceptions of time and clocks give us insight into cultural differences and similarities. Learn about the mechanics of clocks, the principles of mathematics and physics behind them, and the various forces at play that make clocks work. Artistic styles from throughout the ages and around the world are reflected in our collection of over 1,700 clocks, many of them as rare and beautiful as any work of art. 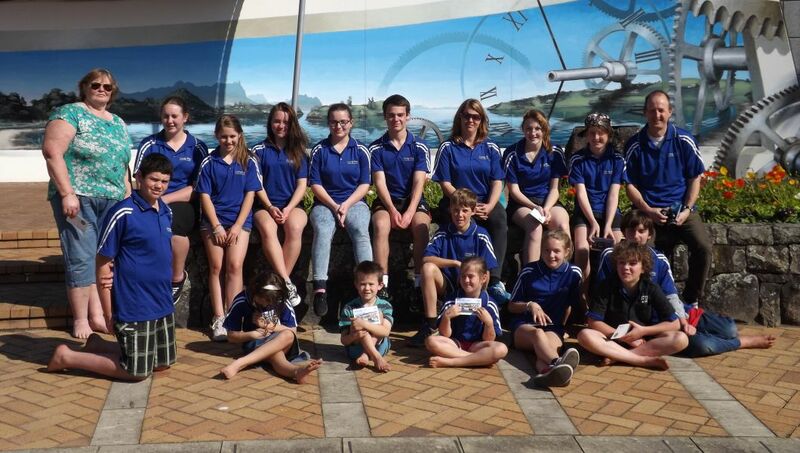 Many Whangarei locals recall their visits to Archie’s house to see his collection of clocks. Discover the importance of these stories in recording our local history. For more information on teaching aids materials and programmes available please contact our friendly staff at Claphams. An introductory tour free of charge is available for teachers – just contact us at info@claphamsclocks.com to find out more. It has been a month for Clapham’s International Clock Museum to celebrate, gaining its international Qualmark Certifications and attracting a record 330 visitors to its open day.